I’m an Arrupe College graduate and I just completed my first semester at the School of Communication (SOC). I’ve reflected on the past semester and would like to share some of my thoughts with your readers. 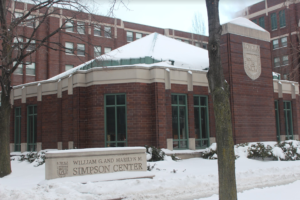 I started the semester with some anxiety about how I would make the transition to the SOC. It turns out there was no need for my anxiety, Arrupe prepared me well and I believe that college is one of the best kept secrets in higher education. Many students at Arrupe are the first in their family to attend college and some of them are uncertain about what to expect. 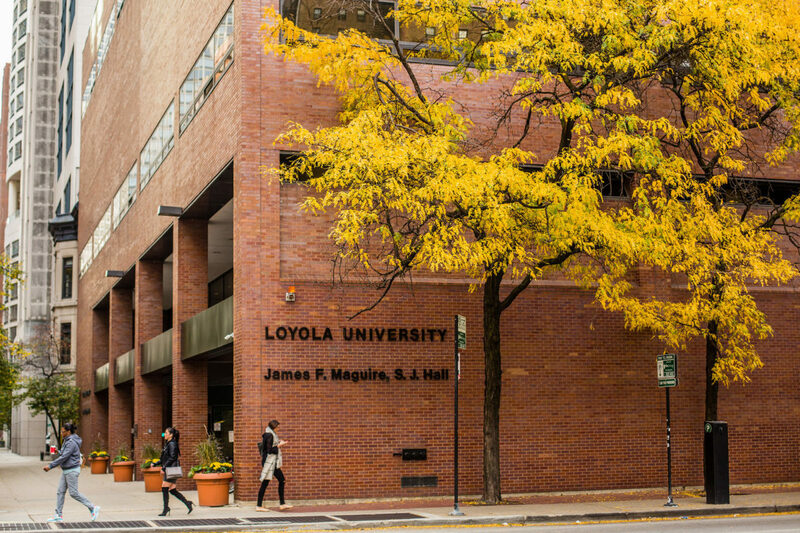 Loyola subscribes the idea of “cura personalis” – care for the whole person – and I believe the faculty and staff at Arrupe fully embody this idea. The faculty and staff are accessible to the students, supportive, inspiring and committed. This focus on the wellbeing of the student body begins with the Dean, Father Steve Katsouros, and is exhibited by every faculty and staff member. In addition, the faculty is made up of great teachers. Arrupe is a gem and provides many young adults with a solid academic foundation. It turned out that my anxiety about my transition to the SOC was unnecessary. Arrupe prepared me well. This letter is to recognize the wonderful faculty and staff at Arrupe who helped me, and other students like me, to make the transition to a four-year college.